This level has medium difficulty. 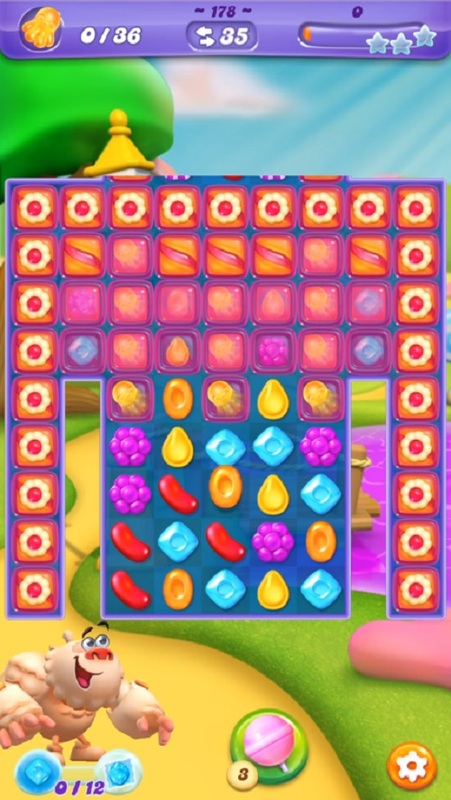 For this level try to play from bottom part of the board and make more striped candy. Try to play near to blockers without wasting the moves to find all Octopuses within 35 moves. Your layout doesn’t look like mine.